During demanding surgical interventions, technical and manual errors do occur, even in experienced surgeons (Regenbogen et al. 2007). That’s why intraoperative decisions require quality. Today, a considerable volume of well-founded scientific knowledge exists about the importance of intraoperative cognitive aspects that directly affects clinical performance (Croskerry 2005). The concept of Jazz Strategy in clinical interventions is based on the following three facts: 1) only limited, often unreliable information is available regarding possible alternatives and their consequences, 2) the human mind has only limited capacity to evaluate and process the available information and 3) in a surgery only limited amount of time is available to make a decision. Therefore, even clinicians who intend to make rational choices are bound to make satisfying (rather than maximising or optimising) choices in complex situations. 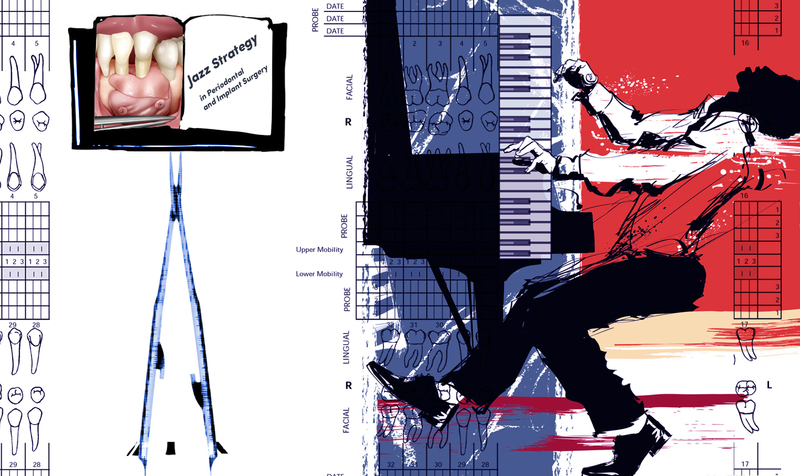 There are doubtless many possible images for thinking about intraoperative decision-making, but improvisation as discussed in the context of jazz, is a useful metaphor. In the surgical environment, true improvisation must not be mixed with irrational choices. On the contrary, it is well-structured and requires domain knowledge and very specific rules. 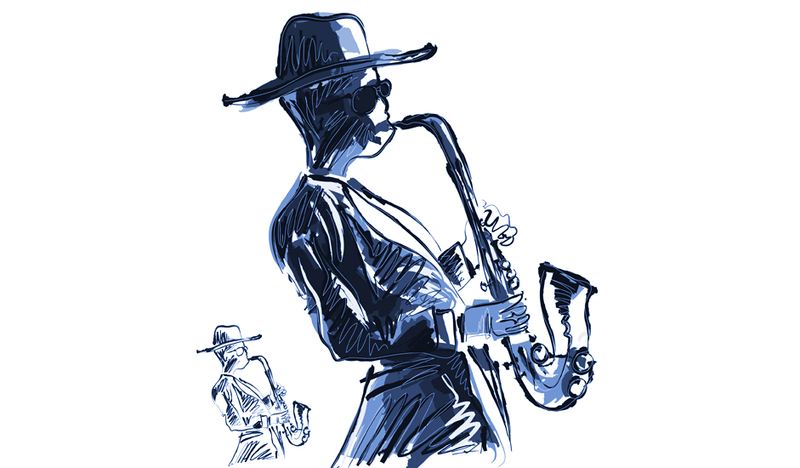 Jazz Strategy in the hands of a skilled performer yields good results and without such structure, there are often too many degrees of freedom.